As a Cymorth member, this website is yours as much as it is ours. Please use the site to promote your good news stories and updates. To submit an article, please email the copy (in English and Welsh), with accompanying image, to Marketing and Events or click here to use our form. We also have guest blogging opportunities – please contact us for more information. Car park makes way to 12 new affordable homes. New affordable housing development Clos Owen in Wrexham was officically opened at an event on Friday 4th November 2016.
BUSINESS men and women will cycle the equivalent of Cardiff to Sydney in aid of Welsh homelessness charity The Wallich. To mark the International Women's Day, which falls on 8 March each year, Bawso is holding its first annual lecture on "Reframing Violence Against Black and Minority Ethnic (BME) Women and Girls". The event will take place on Friday 11 March at Cardiff University and will include an opening speech by Jane Hutt AM Assembly Member and a lecture from Marai Larasi MBE, Executive Director of Imkaan. 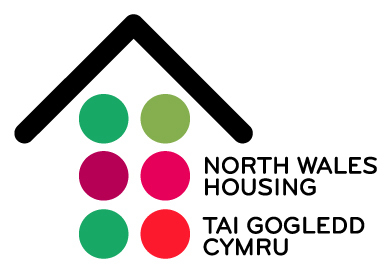 North Wales Housing picked up the Silver Award for 'Best Housing Association of the Year', at WhatHouse? Gala Luncheon at the Grosvenor House Hotel in Park Lane on Friday 20 November. The WhatHouse? Awards is the largest and longest running showcase for the UK housing industry, with 1,750 people attending their 34th annual presentation.